Old Boys’ Newsletters are distributed mid-year and end of year. Notification of the posting of a newsletter is sent out by email to all Old Boys on our database. 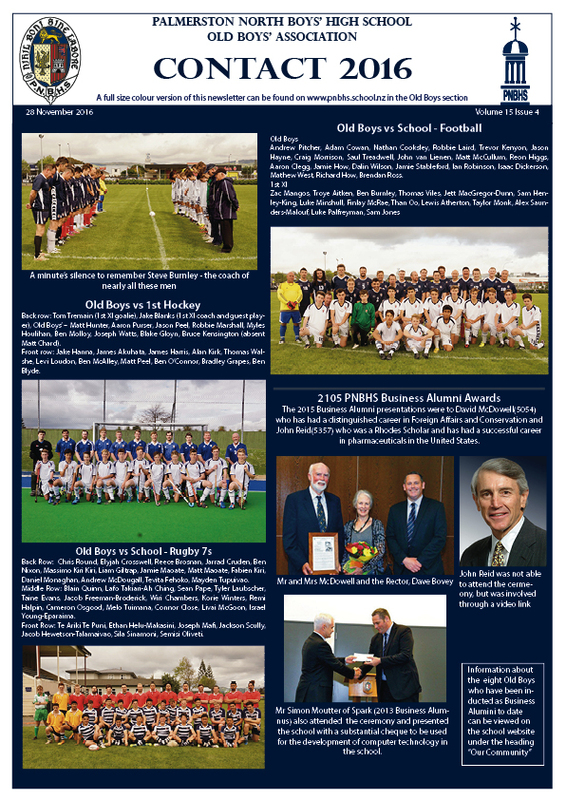 Click on the links below to download the termly Old Boys’ Newsletters.